Last year, the guerrilla art group Ztohoven made headlines all over the world after they took down the presidential standard on top of Prague Castle and replaced it with a giant pair of red underpants in protest against the president’s policies. 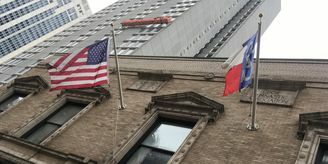 Now, more than six months later, there is follow-up to the prank. 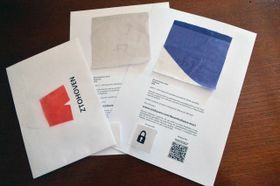 The art activists have cut up the presidential flag into 1152 pieces and handed them out at random to people in cities and towns across the Czech Republic. Pieces of the presidential flag, photo: CTK Many have wondered in the months that followed the prank at Prague Castle what actually happened with the presidential standard, which allegedly got lost in the process. This week, just a few days ahead of the trial, in which the Ztohoven members face charges of disorderly conduct, theft and damage, we finally have the answer to the mystery: the flag has been cut into over a thousand pieces and handed out to citizens. 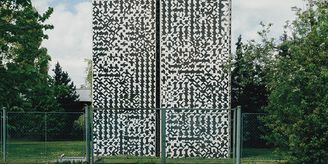 The incident has raised immediate reaction from the president’s spokesman Jiří Ovčáček, who said the latest move is a dirty trick and likened the art group to the Nazis, who were the first to desecrate the Czechoslovak presidential standard. 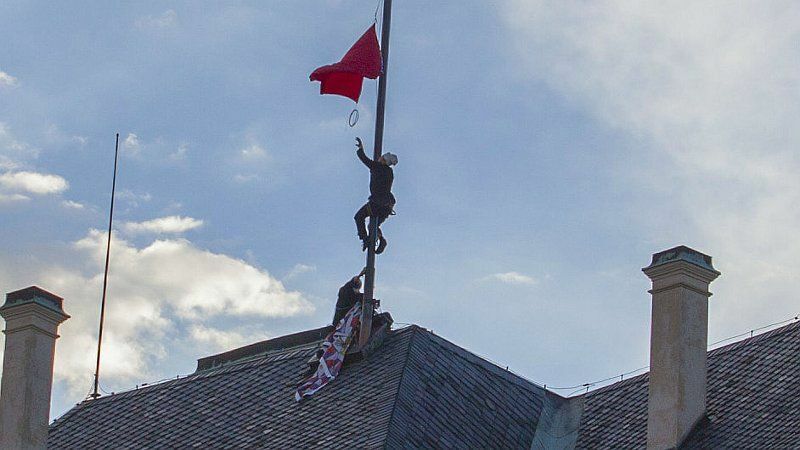 Ztohoven members replace the presidential flag with red underpants, photo: archive of Ztohoven “We believe there are lot of centralizing tendencies at the top political level. There is lots of new legislation increasing control of the state over each inhabitant and we consider these tendencies to be very dangerous. So we try to make people think about their personal political powers and how they should be used. Going to elections once a year is perhaps not enough; we should claim our powers back and not leave it to the politicians. 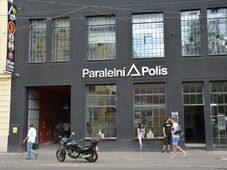 According to Mr Žílka, the group is trying to motivate people not to let the state have so much control over their lives. According to him, people should start by better protecting their personal freedoms and rights, preventing the state from collecting their personal data. 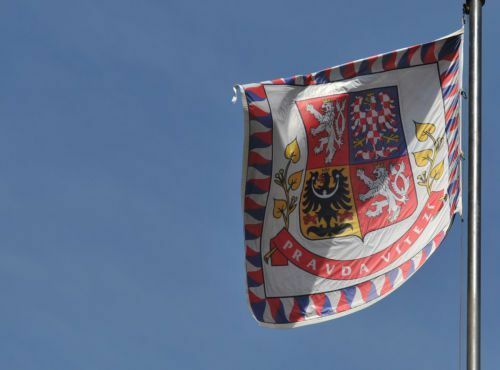 And why exactly was the presidential flag, which Žílka claims was really the one stolen from top of Prague Castle, cut into 1125 pieces? 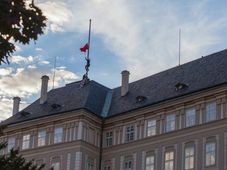 The trial with the three members of the Ztohoven group, who hoisted the giant pair of red underpants at Prague Castle, goes to court this Wednesday.